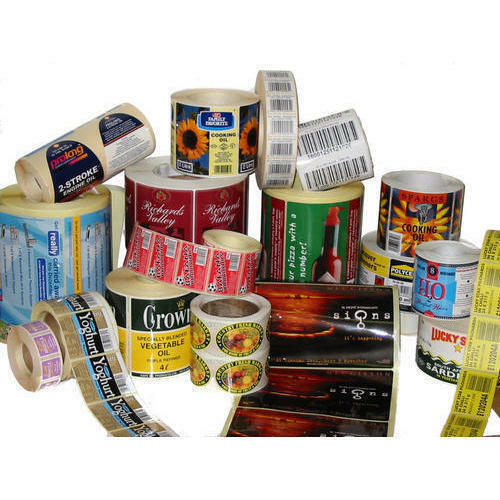 Keeping the diverse requirements of customers in mind, we are instrumental in providing Bottle Printed Label Sticker. Dinsons Self Sticks Pvt. Ltd. was incorporated in the year 1972 at Mumbai, Maharashtra are a Private Limited Company. Keeping the several requirements of customers in mind, we are instrumental in manufacturing a quality approved range of Label Sticker, A4 Label, Barcode Label, A4 Label Sheet and Self Adhesive Sheet. We have made a separate and praiseful position in the market by completing the needs of our clients within stipulated time-period to attain maximum client satisfaction.